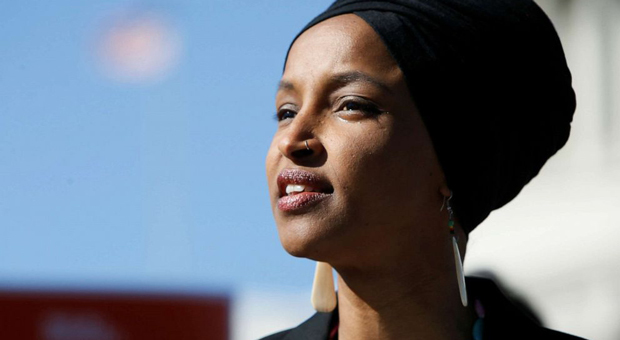 Rep. Ilhan Omar (D-MN) has accused Donald Trump of encouraging "right-wing extremists" following the president's video response on Twitter to the congresswoman's remarks seemingly trivializing the 9/11 terrorist attacks. 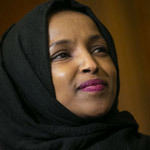 The president tweeted a video on Friday showing Omar characterizing the 9/11 terrorist attacks as "some people did something" as she gave a speech at the Council on American-Islamic Relations (CAIR). 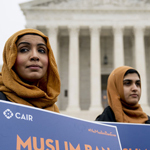 CAIR is a designated terrorist organization in the UAE which has been implicated of being a front group for HAMAS, a terrorist organization in the United States. 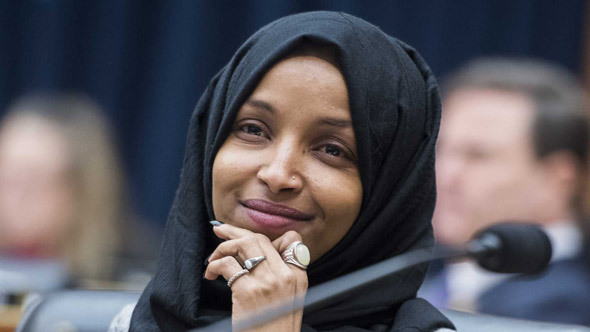 Omar said she received a spike in threats against her following the video, prompting Nancy Pelosi to demand it be taken down. Since the President's tweet Friday evening, I have experienced an increase in direct threats on my life — many directly referencing or replying to the President's video. I thank the Capitol Police, the FBI, the House Sergeant at Arms, and the Speaker of the House for their attention to these threats. 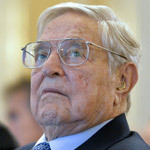 Violent crimes and other acts of hate by right-wing extremists and white nationalists are on the rise in this country and around the world. We can no longer ignore that they are being encouraged by the occupant of the highest office in the land. Counties that hosted a 2016 Trump rally saw a 226 percent increase in hate crimes in the months following a rally. And assaults increase when cities host Trump rallies. This is particularly concerning given the president's visit to my home state of Minnesota on Monday. 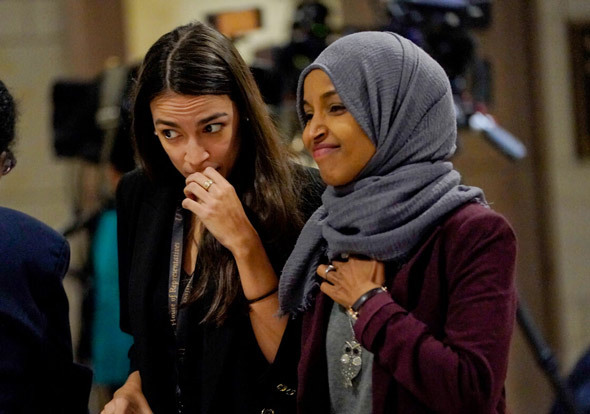 But Omar failed to include that the analysis of the alleged hate crimes noted that "the researchers do not suggest that Trump directly caused any of these crimes," according to Vox. According to a study conducted by The Washington Post, it's the use of "reported hate crimes" int he analysis did not t show whether those "reported hate crimes" flowed criminal charges, or if the were just allegations that went unsolved. 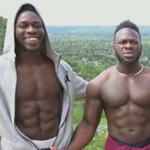 Ironically, there have been many examples of fake crimes used to blame Trump supporters with recent research finding over 400 cases of fake hate crimes reported in the US. Last week, the New York Post responded to Omar's 9/11 remarks by shredding the congresswoman with a full-page, front cover blast. 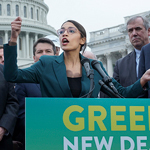 The NY newspaper issued a scathing criticism of Omar's stunning comments with a dedicated Thursday cover and editorial.